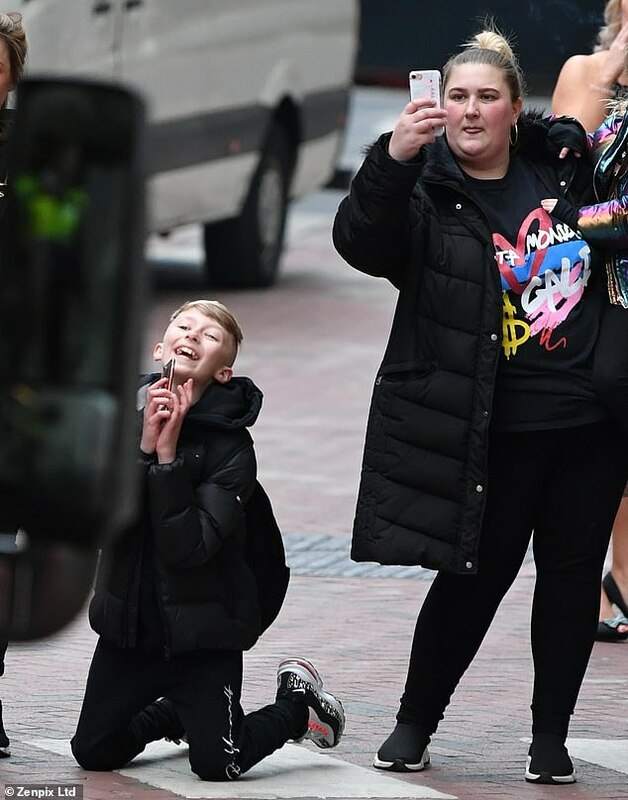 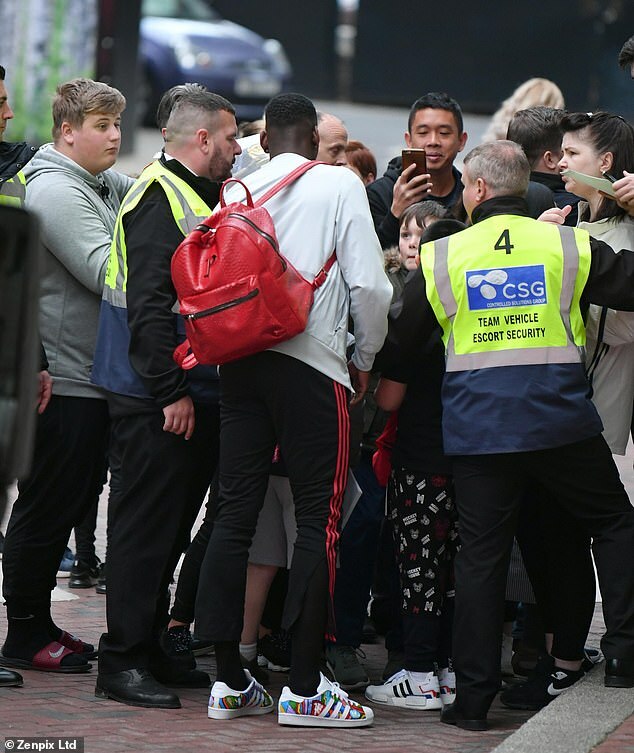 Paul Pogba made a young Manchester United fan’s day as he posed for a picture with him outside The Lowry on Friday night. 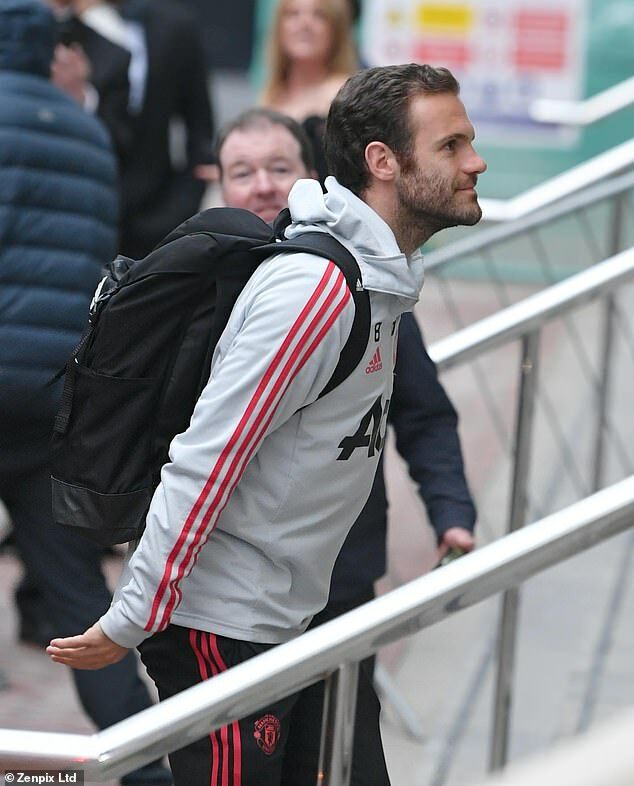 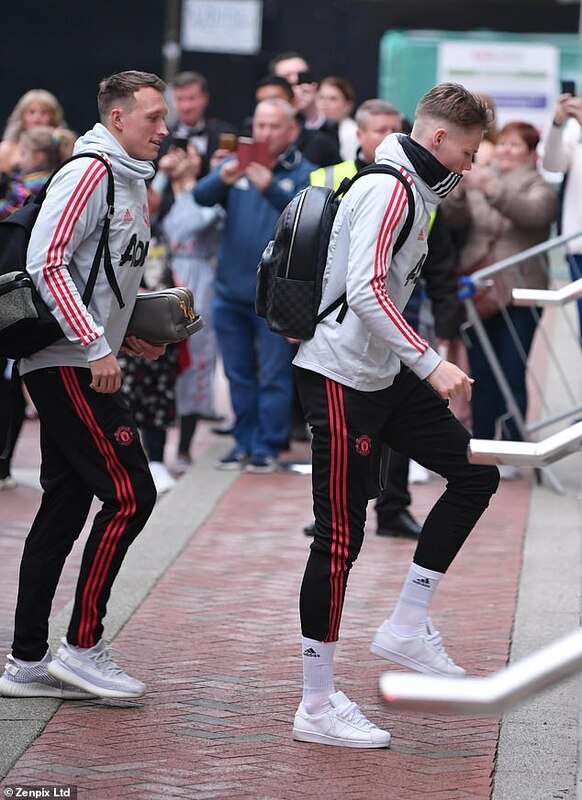 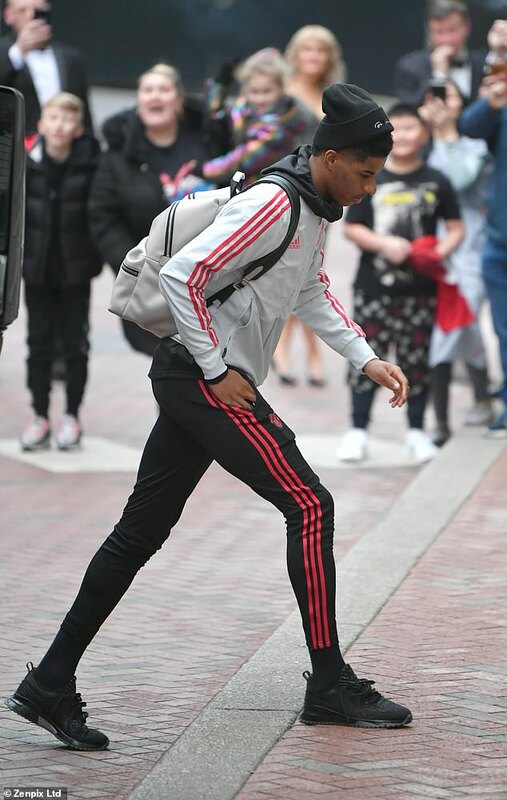 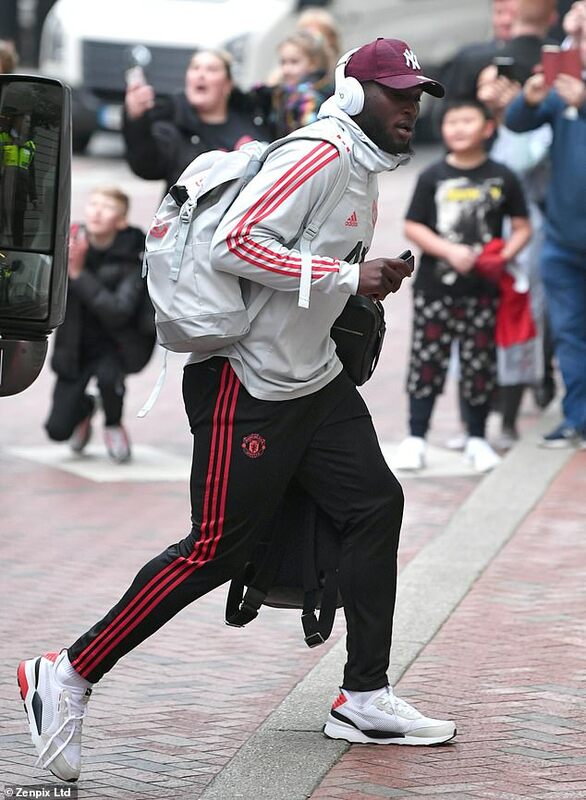 Ole Gunnar Solskjaer’s squad were seen arriving at the plush hotel in Manchester’s city centre on the eve of their Premier League clash against West Ham. 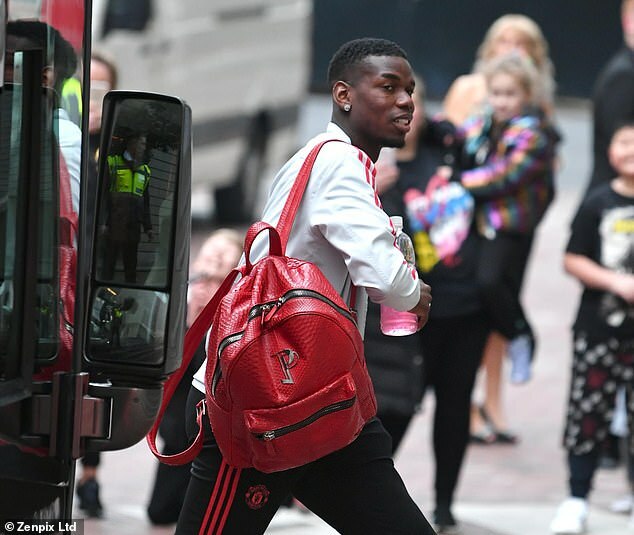 United face West Ham at home on Saturday desperate for three points in their four-way race with Tottenham, Arsenal and Chelsea to secure a spot in next season’s Champions League.